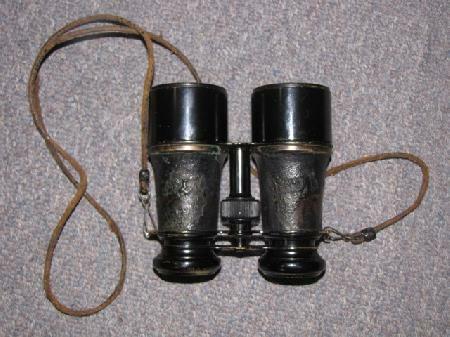 France was a major producer of optics. 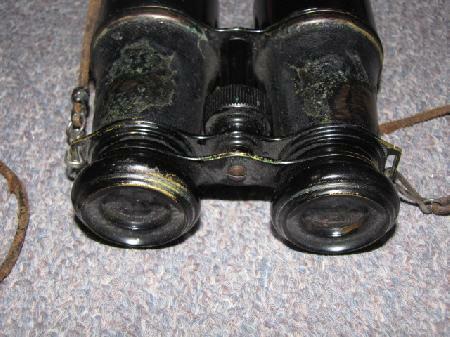 These are "Seymore" Brand and marked "France". 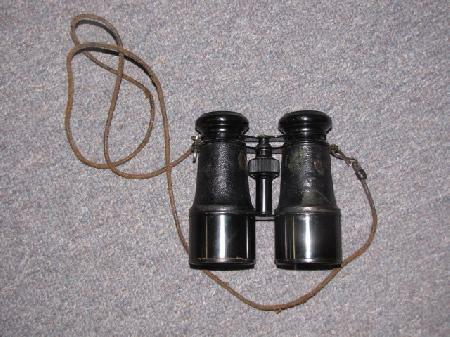 These could have been used by any allied officer. Good to Very Good condition. Look to see about 4x. 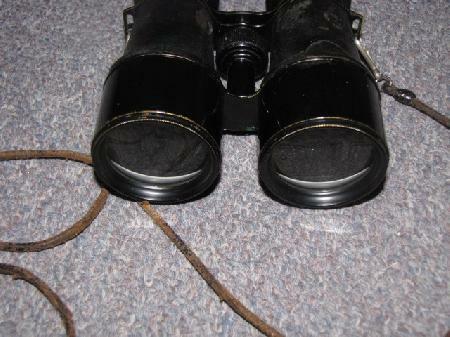 No military markings, but of the era. Clear optics, focus nicely. Have telescoping sun shades. Approximately 60% of the leather cover remains. Original neck cord.